Team Page – Cabernet Steakhouse | Alpharetta's Original Steakhouse for 19 Years! Our management team are the best in the industry at what they do. 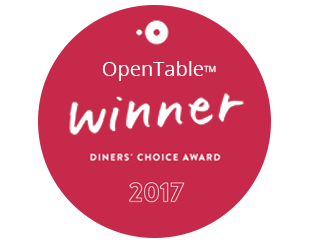 Bringing a combined 60+ years of business management & culinary skills together, we produce an award winning dining experience. To compliment the amazing talent we have behind the scenes, our front of house team is equally up to task of impressing when you dine at Cabernet Steakhouse. Come Meet the faces of Cabernet and let us take you on a journey of food when you dine with us!